Donating supplies and services is a great way to help huskies in need. 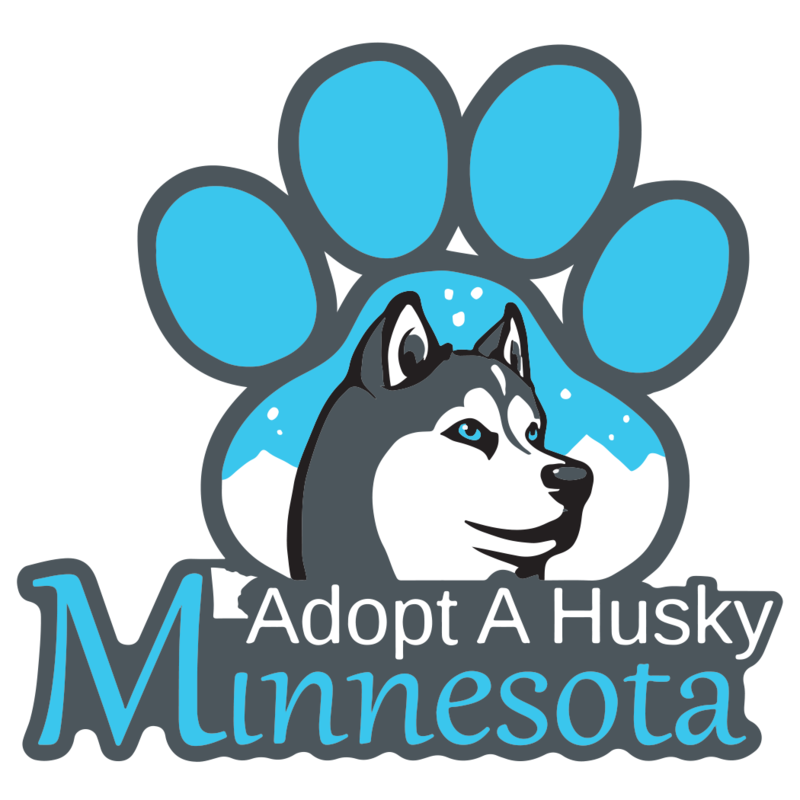 Adopt A Husky Minnesota has an Amazon Wish List. This list is updated as our needs change. Donated supplies are essential to the care of our fosters day to day.